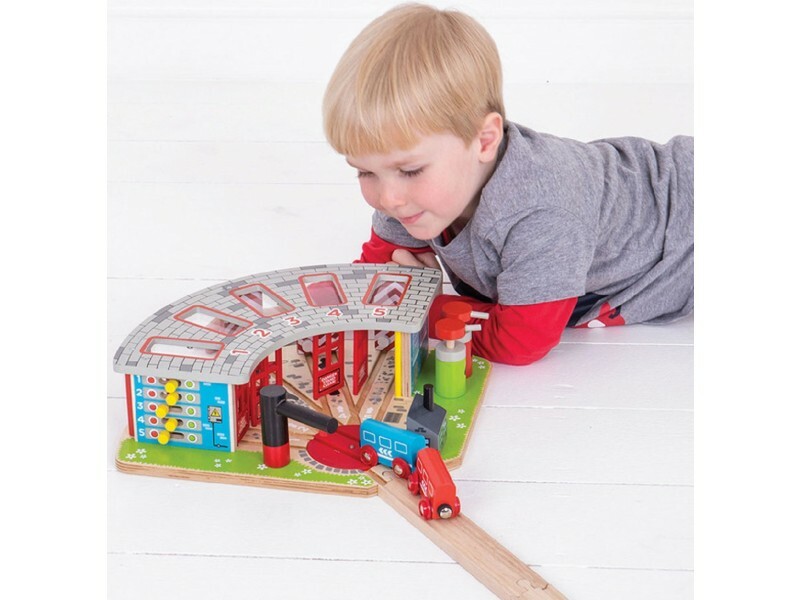 The BigJigs 5-Way Engine Shed is a very clever accessory piece for your wooden train system. This brilliant shed will house up to 5 engines at any one time. 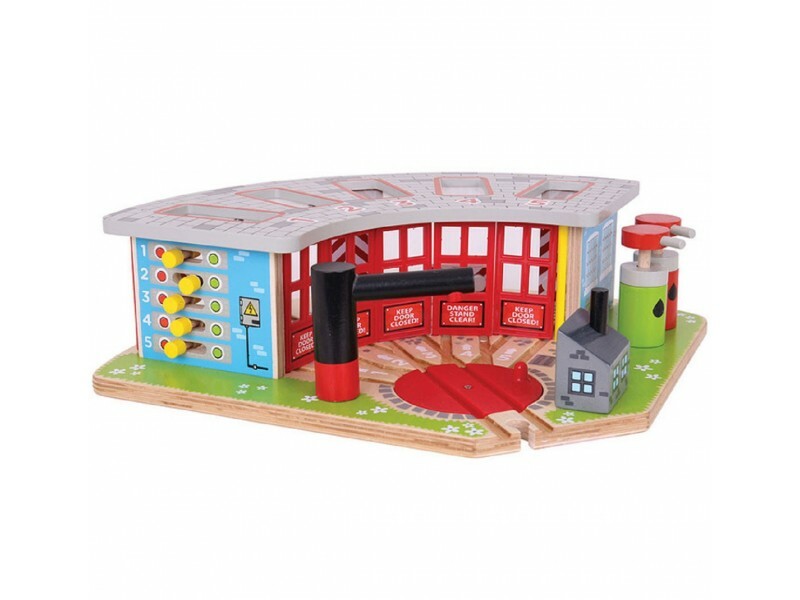 This colourful engine house connects directly to your wooden train track and features 5 sheds. 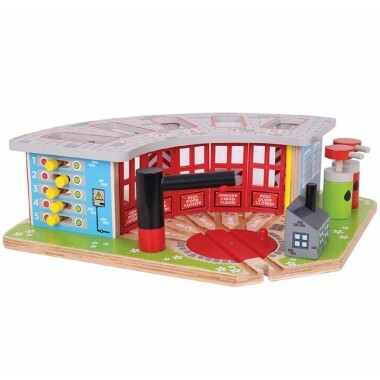 A rotating guide piece allows you to direct each engine into one of the numbered sheds. 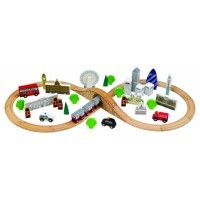 Junior train aficionados will love adding this engine shed to their train set. 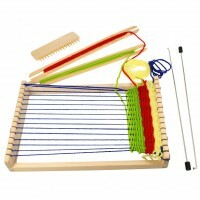 Dimensions: 42cm x 33cm x 11cm approx. BigJigs rail catalogue number: BJT192. Excellent my little Great Nephew is thrilled with it.when he puts his trains in the shed at bedtime he is quite happy to go off to bed himself. My great-nephew was delighted with it. There's a lot of play-value in it, and it's sturdily made. Lovely addition to set - back to being favourite toy. My little great niece loves this engine shed. 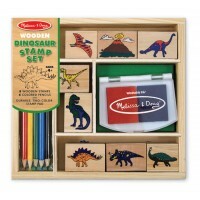 Well made, robust, colourful-a great addition to any layout and a good aid to imaginative play. Excellent purchase! Sturdily built, interesting and colourful. 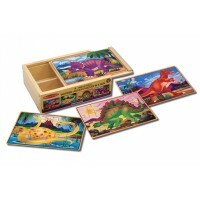 A lovely addition to our bigjigs train set. A great addition to the layout. The recipient age 5 was very happy!